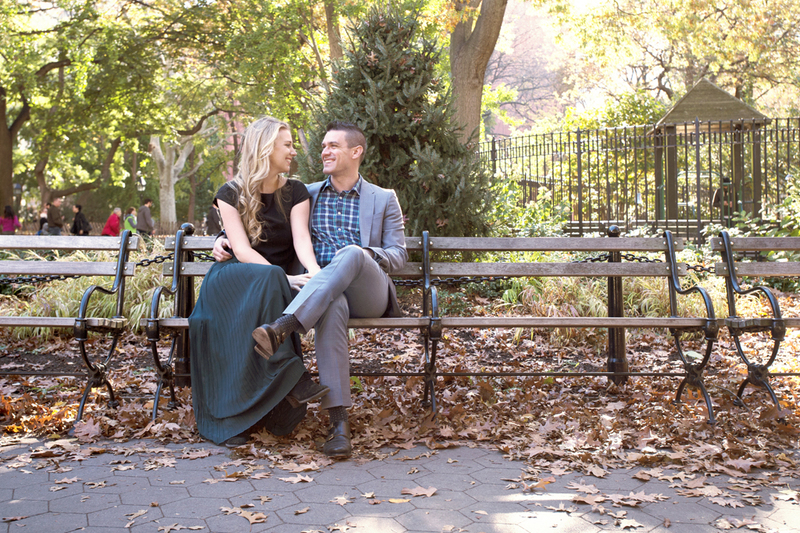 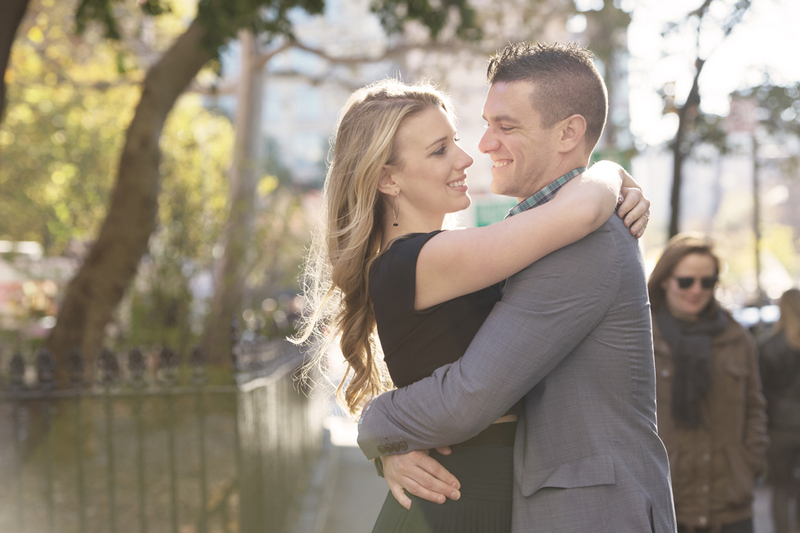 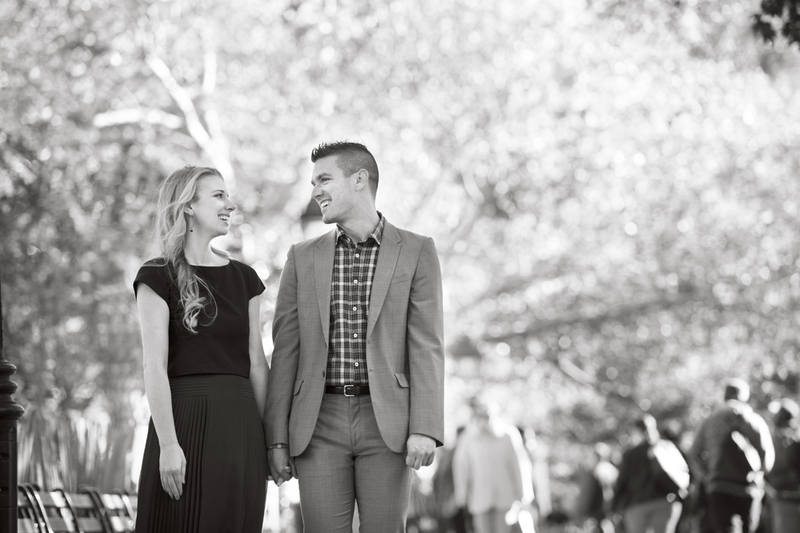 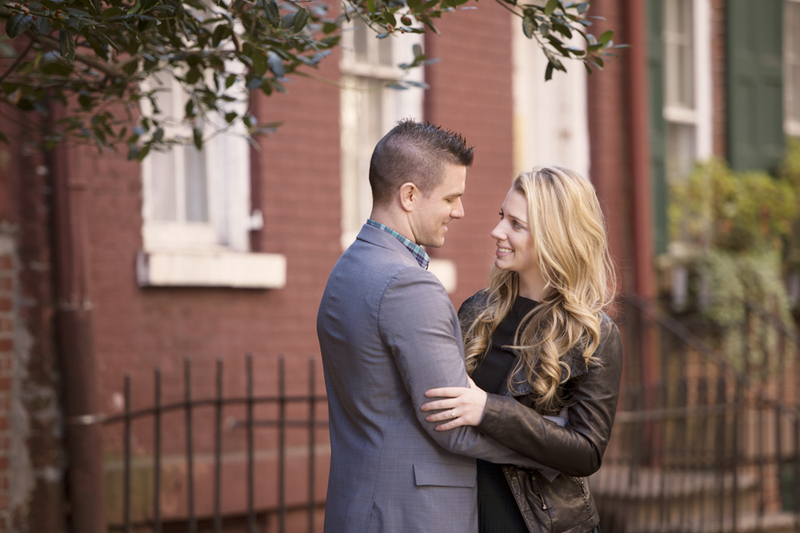 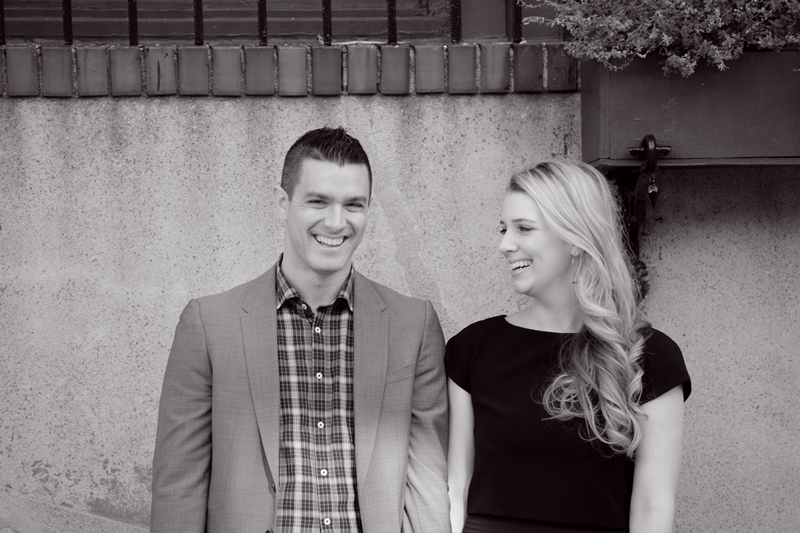 We photographed Clare & Scott in November on a gorgeous fall day in Washington Square Park. 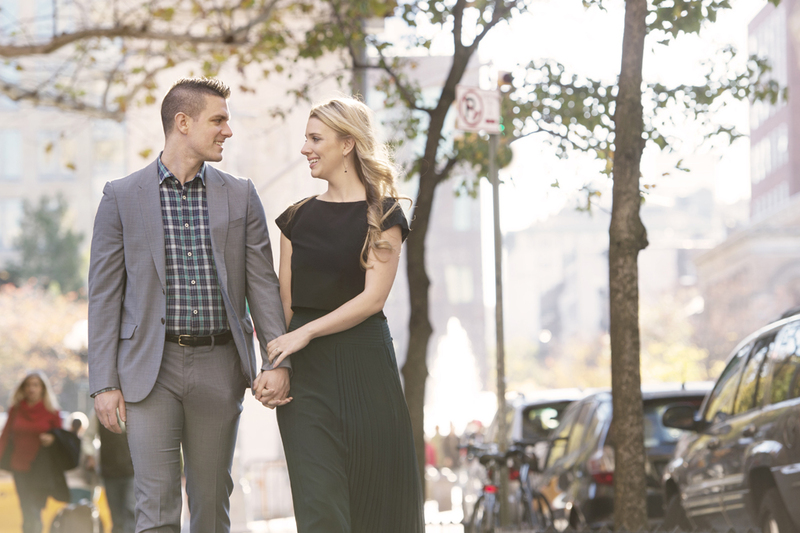 Since they were having an evening wedding in December Clare & Scott wanted to take advantage of the amazing fall weather for some fun engagement photos. 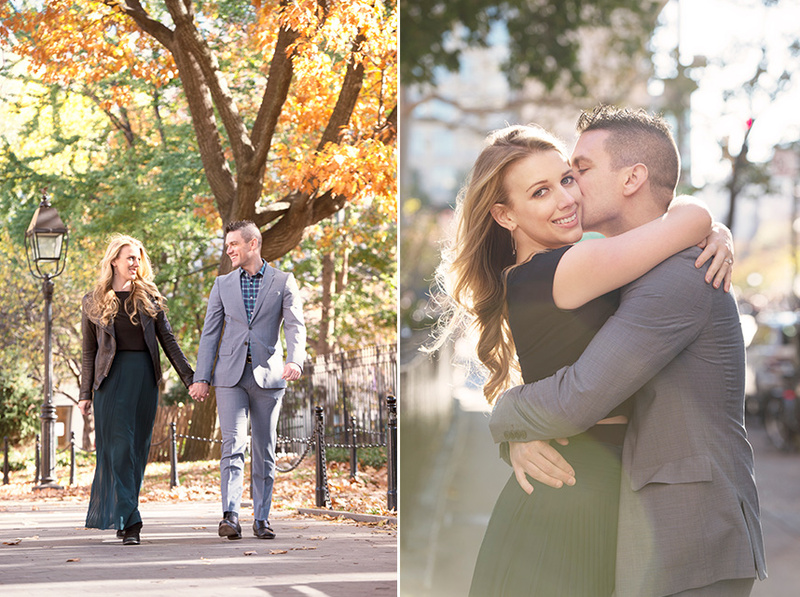 Fast forward to their wedding in mid December and the weather was an unbelievable 63 and sunny. 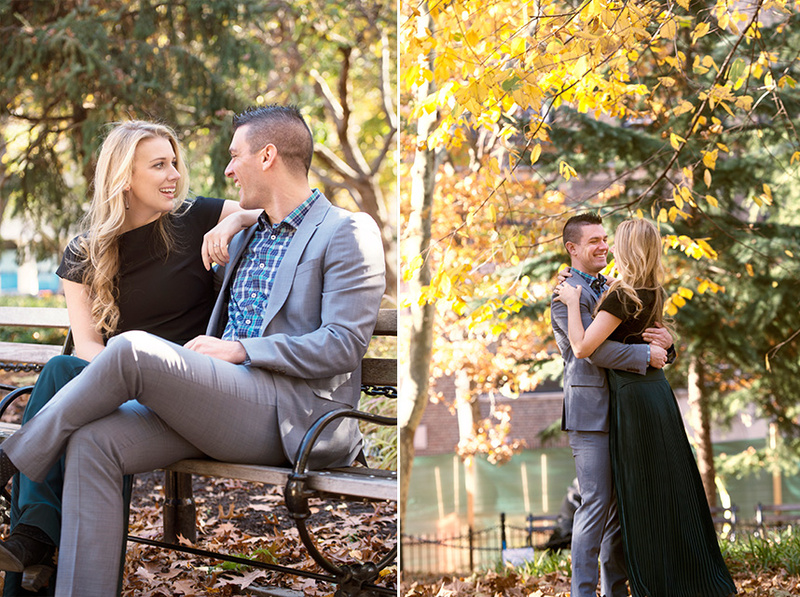 We started the shoot in Washington Square Park to capture some of the green/gold/red foliage. 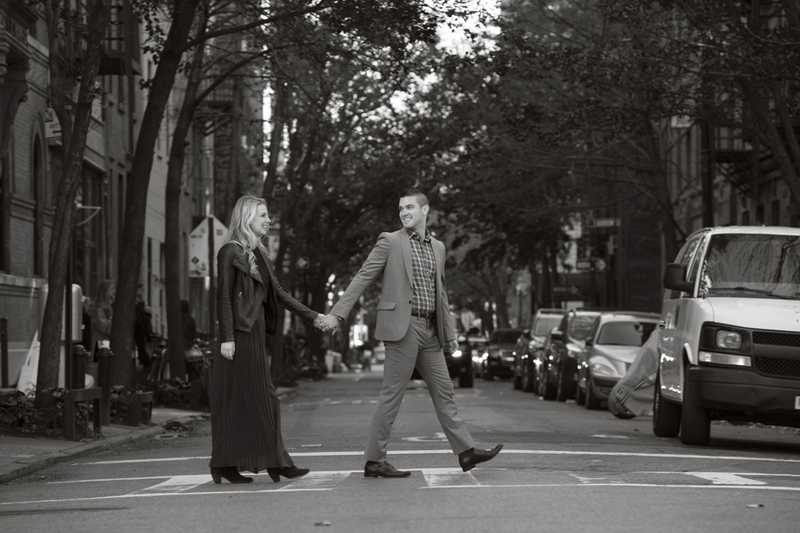 We then shot a few portraits on one of our favorite streets by the park. 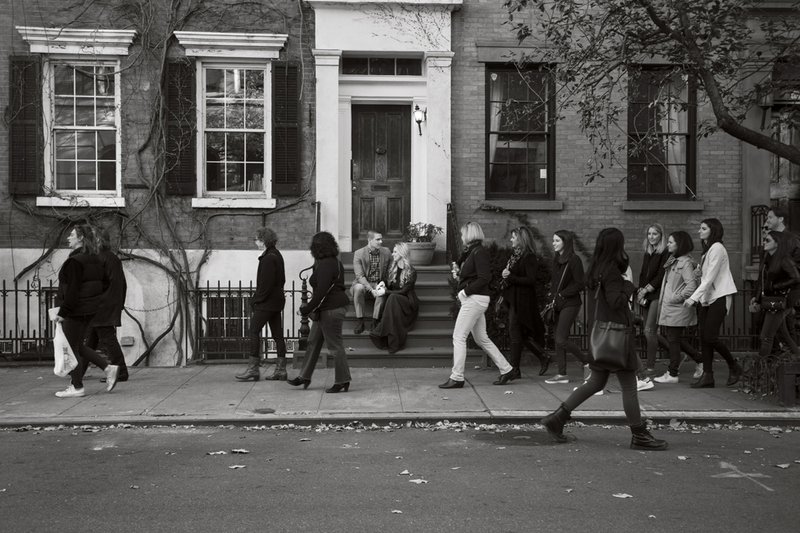 Washington Mews is a private gated street, just north of the park, that once served as horse stables then as artist lofts starting in the early 1900’s. 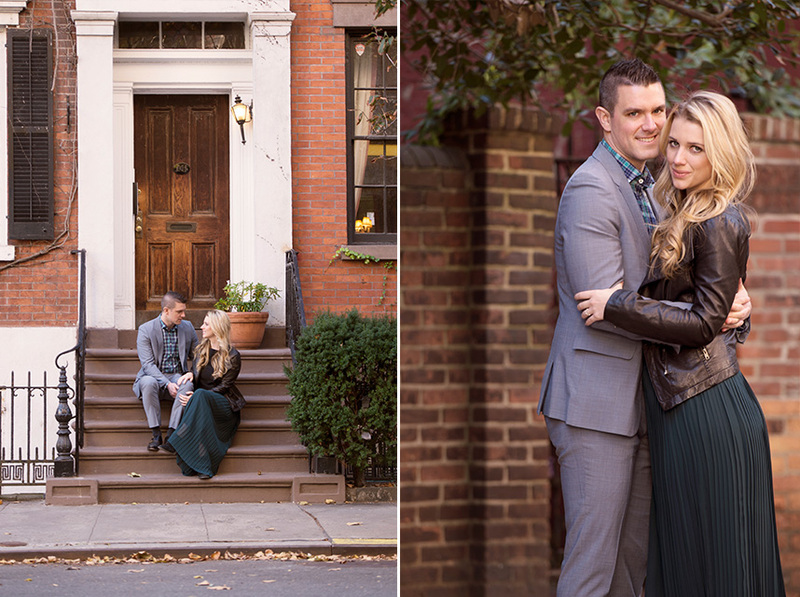 After walking around the West Village we ended the day with a few portraits in one of our favorite areas of the West Village (Grove & Bedford). 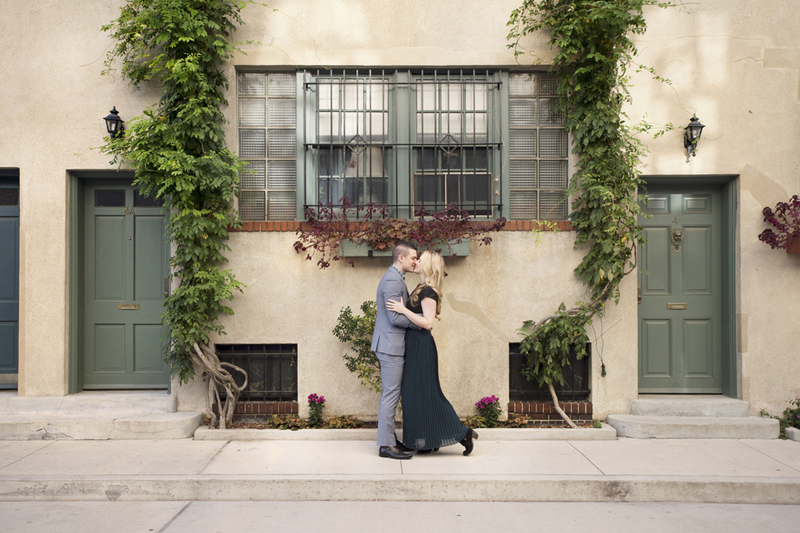 Check out Clare & Scott’s super fun Musket Room Wedding!